Guess what makes a hotel stay pleasant: Around 73 hotels both small and big are dependent on the business of tourists as well as business travellers who check in and execute essential tasks. They expect a pleasant as well as cost-effective stay in the hotels. Hotels like Mitre Hotel Hampton Court, HC Hotel, The Park Hotel, The Foresters Arms, The White Hart Hotel etc., vie for one another to attract customers. Marketing with effective plumbing and heating services: The traditional marketing is based on creating a perception around the brand. Of course, it is possible to attract premium guests with luxury amenities. After they check in the real challenge began. Guests after paying a reasonable amount have several expectations. They are happy with the cookies or flowers that will boost the ego. But real satisfaction is possible only with amenities like hot water, underfloor heating, central heating, unblocked sinks or toilets. 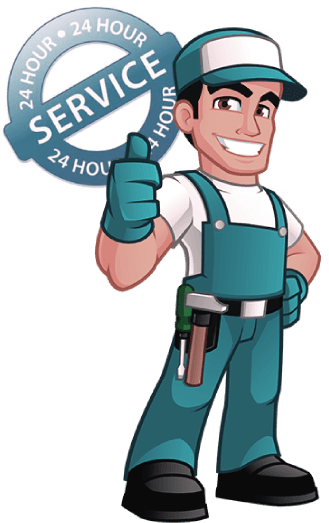 Count on our 25 plus years of experience: Hotels have an in-house maintenance department to take care of most of the things. But at London Gas Plumbers, we are of the view that still you need emergency services to handle toilet or drain pipe bursts. There are also times where you may not be able to handle things fast with your existing maintenance staff. That is why you need to have a service contract with reputed plumbing and heating companies. At London Gas Plumbers, we have more than 25 years of experience in this field. It is our concern that guests should not complain about reduced heating emission despite you regulate it and keep it at a high temperature. Periodic servicing and inspection will help your underfloor heating installation or central heating installation should have the right temperature. Herein lies the wisdom of taking our services to ensure adequate heating. The residents of Pool Close, Weston Avenue, Hurst Road, Windsor Avenue, Balmoral Crescent etc., should be mindful of their gas safety. Take the services of our certified gas engineers for gas installation and related services.